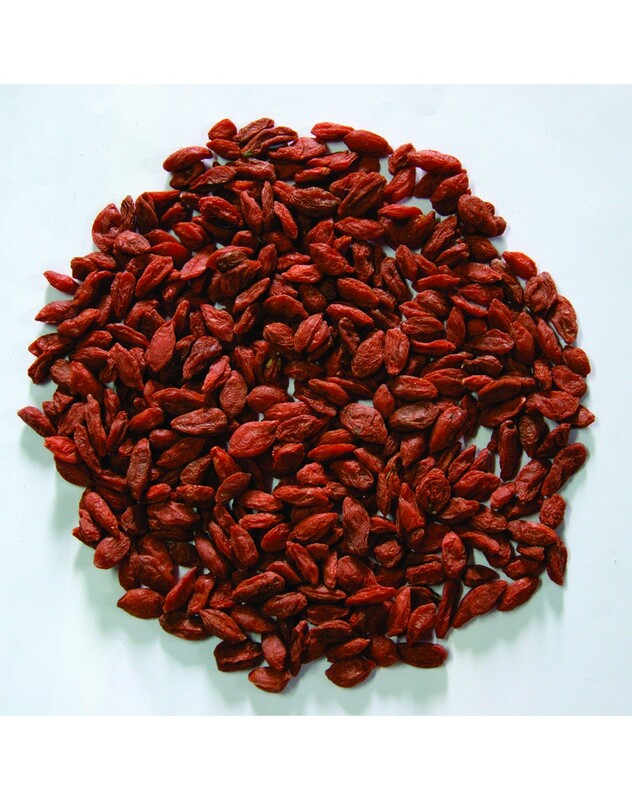 Goji berries are rich in nutrients. It gives benefits like better athletic performance and quality of sleep. It contains natural anti-inflammatory, anti-bacterial and anti-fungal compounds. Shelf life of product is 6 Months. We are an India based online suppliers & wholesaler of finest Dry Fruits. After establishing our name in the dry fruits market for over a decade we have now come to the online stores to serve maximum people with quality products. We provide a great selection of products for the consumers.We are an India based online suppliers & wholesaler of finest Dry Fruits. After establishing our name in the dry fruits market for over a decade we have now come to the online stores to serve maximum people with quality products. We provide a great selection of products for the consumers.